Here are links to legal language that has been implemented around the world to protect sharks. 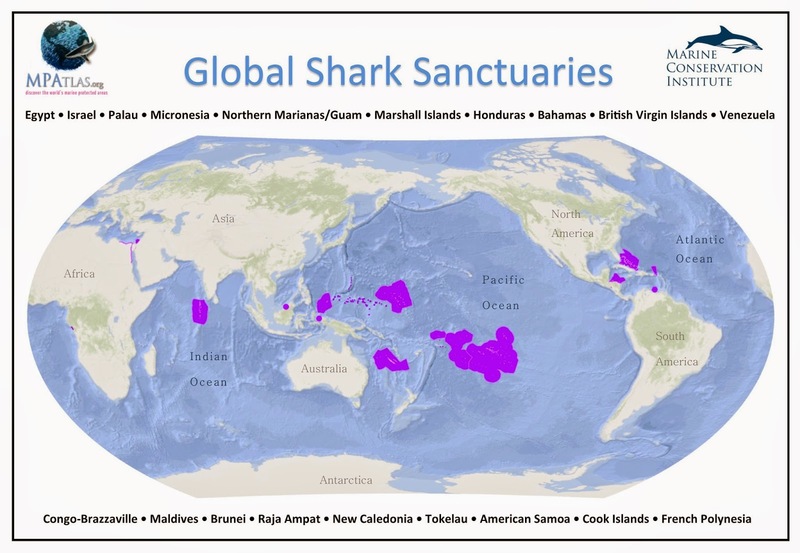 A shark sanctuary is a national-level fishing regulation established through decree, legislation, or regulation amendment, which bans the commercial fishing of sharks throughout a country’s full exclusive economic zone (EEZ). Shark fin trade bans make it illegal to buy and sell shark fins.